Three guys, one rare restaurant. A French chef leaving a 3-star Michelin restaurant in France to open a Fried Chicken food truck? Almost sounds like the perfect Hollywood script, but then you realize that Chef Ludo Lefebvre is actually a television celebrity as well. His appearance as a judge on the Taste, a cooking competition co-hosted by Nigella Lawson and Anthony Bourdain, only served to further his already very respected list of accomplishments. Well known for his pop-up restaurants throughout Los Angeles, his pop-up series LudoBites famously crashed OpenTable twice, as well as booking six weeks of reservations in 47 seconds. 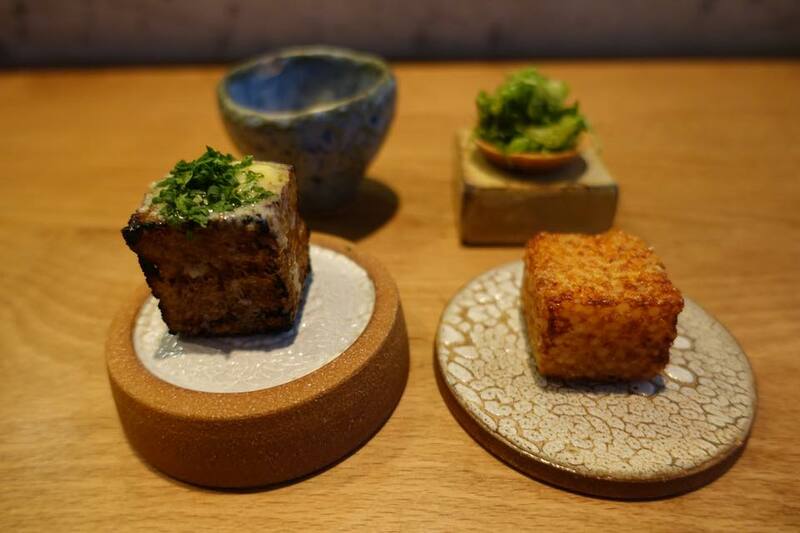 Having earned 4 stars from both the LA Weekly and LA Times, as well as being named by Zagat as one of the Top 10 Hottest New Restaurants in the World for 2013, Trois Mec has received constant press upon its opening. Trois Mec, French for “Three Guys”, is a collaboration effort between Ludo Lefebvre, Jon Shook and Vinny Dotolo. Like Kevin Love joining forces with Lebron James and Kyrie Irving, this restaurant could easily have been one of the most anticipated events to occur in the city for a long time when it first opened a year and a half ago. Securing a seat to this restaurant is not simple though. Tickets (instead of reservations) are only available online through their website, where they become available for the upcoming two weeks every other Friday at 8 AM (tickets also will sell out in minutes). 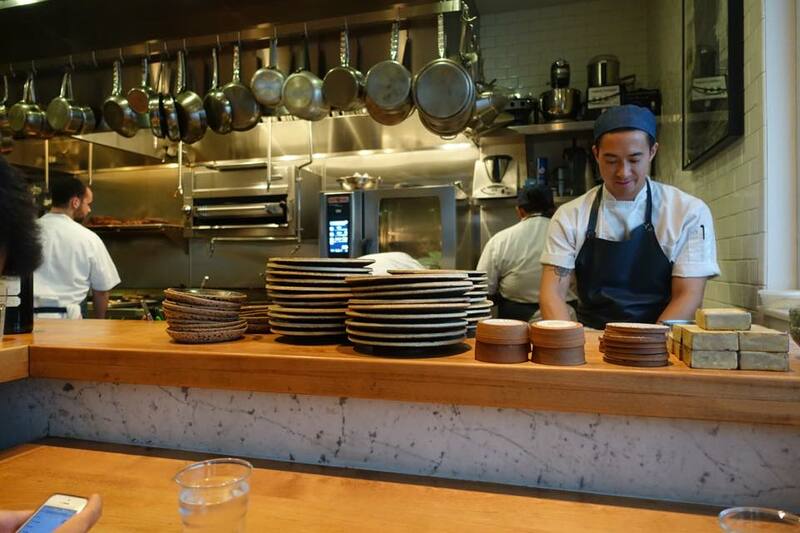 As you step into the restaurant, you may be quickly scanning the kitchen, hoping for signs that either Chef Ludo, Shook or Ditolo might be in the kitchen (which they sometimes are). Regardless, you seat yourself and the waiter knowledgably educates you on the courses for the evening. Unless you grew up listening to French music or old school rap, you will probably find the food like you found the music: out of your comfort zone, but quite enjoyable. The food prepared here is not conventional in any way and may push your expectations but, then again, that is the point. 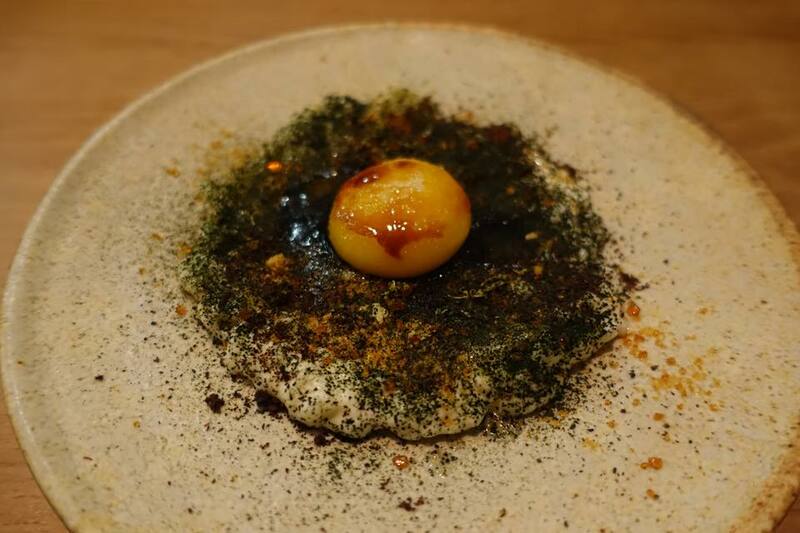 Their take on the dessert rice pudding may not be like anything you’ve had before, with seaweed flakes and a caramelized egg yolk served on top, but it will likely be unforgettable not because of its absurdity, but its ingenuity. 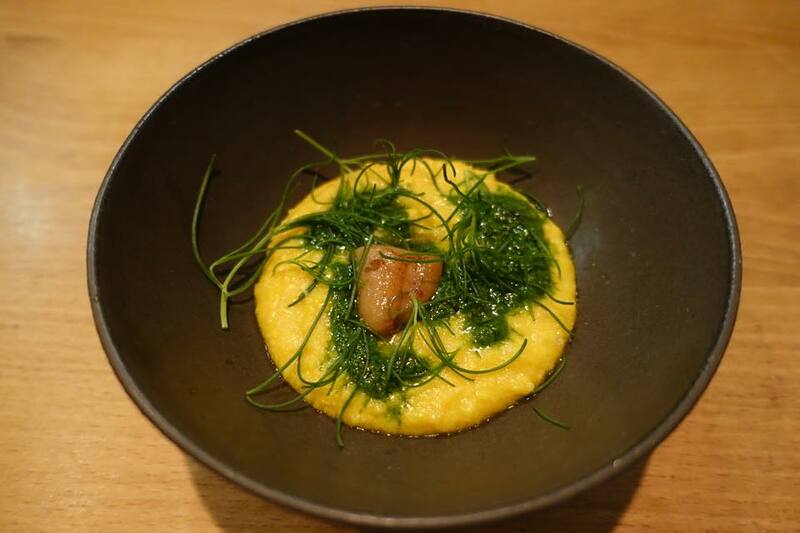 Equally delightful is the bone marrow and corn grits, something that is more likely to come from Chefs Shook and Ditolo rather than Ludo, but nonetheless amazing. You might even be tempted to sign an affidavit affirming that it’s better than your grandmother’s (at least she doesn’t put bone marrow in it). Another dish, the beef cheek and abalone mushroom, simple in appearance, is bursting with flavor. The mushroom might be one of the best you’ve had, and is a far cry from the ones you’ve seen at 99 Ranch or any other Asian supermarkets. At the end of the day, you might not see what is coming for you at Trois Mec, and it is likely that the meal may diverge from your expectations (in a good way). 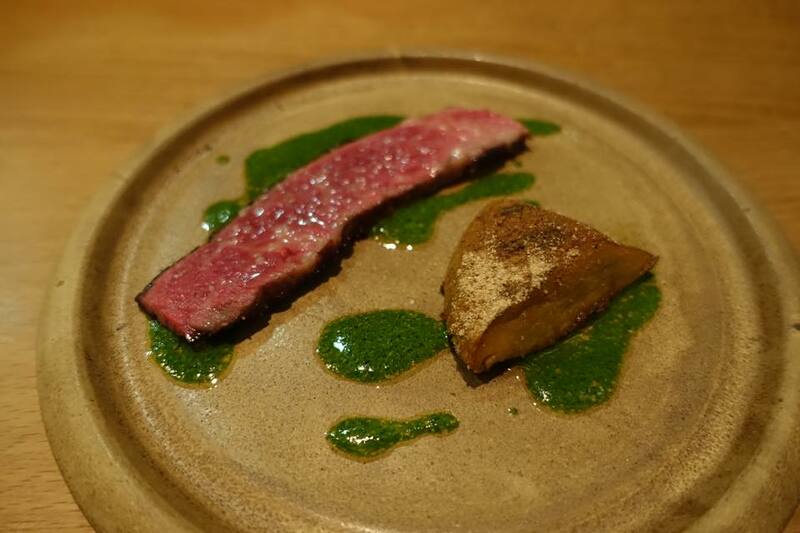 Easily one of the most creative meals in the city, it was a pleasure to have the opportunity to dine here and hopefully a chance to visit again will resurface soon.